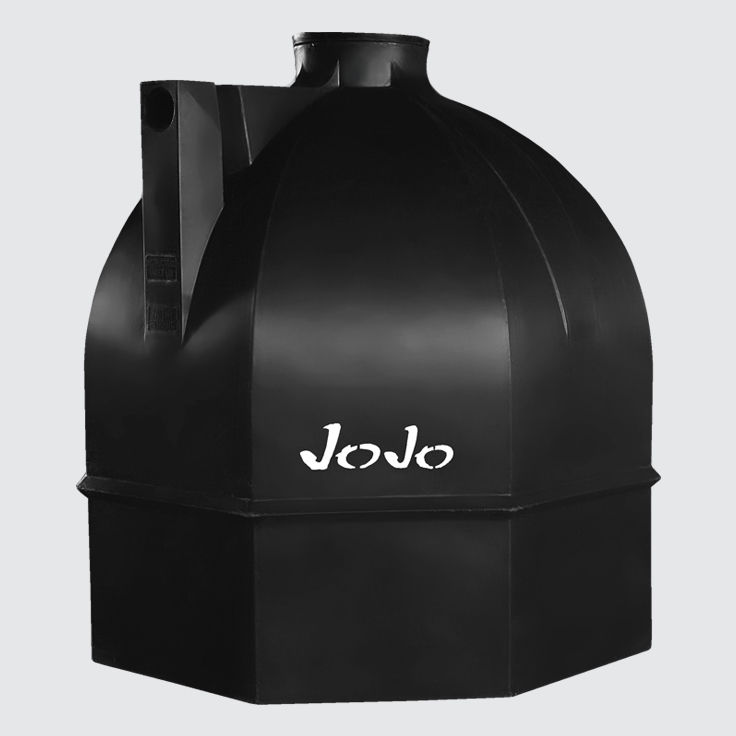 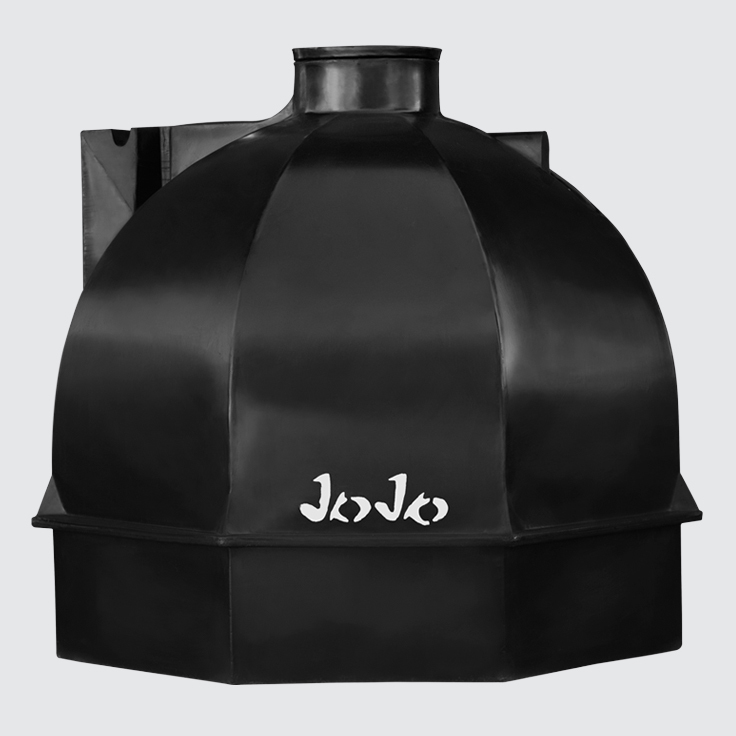 JoJo offers a high-quality range of sanitation solutions to suit various needs and applications. 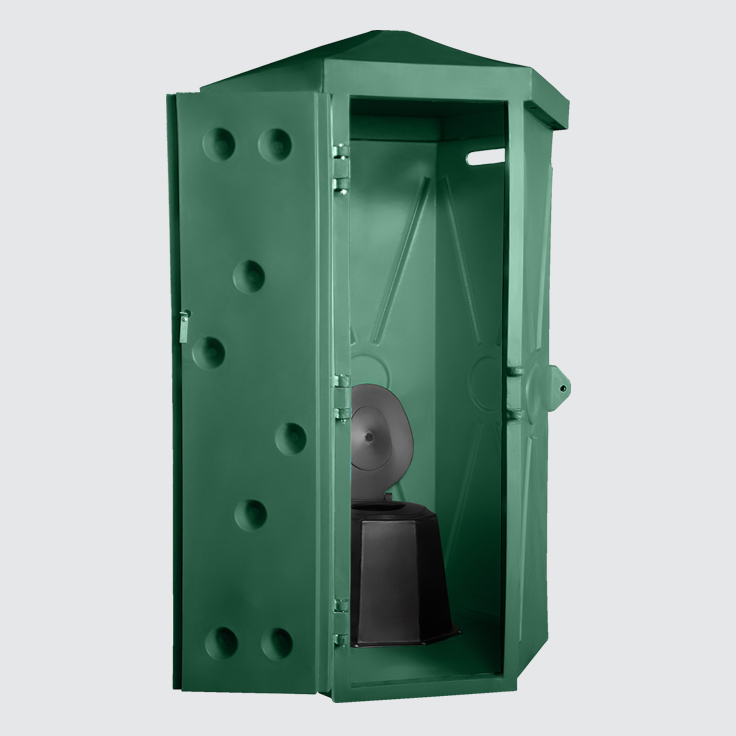 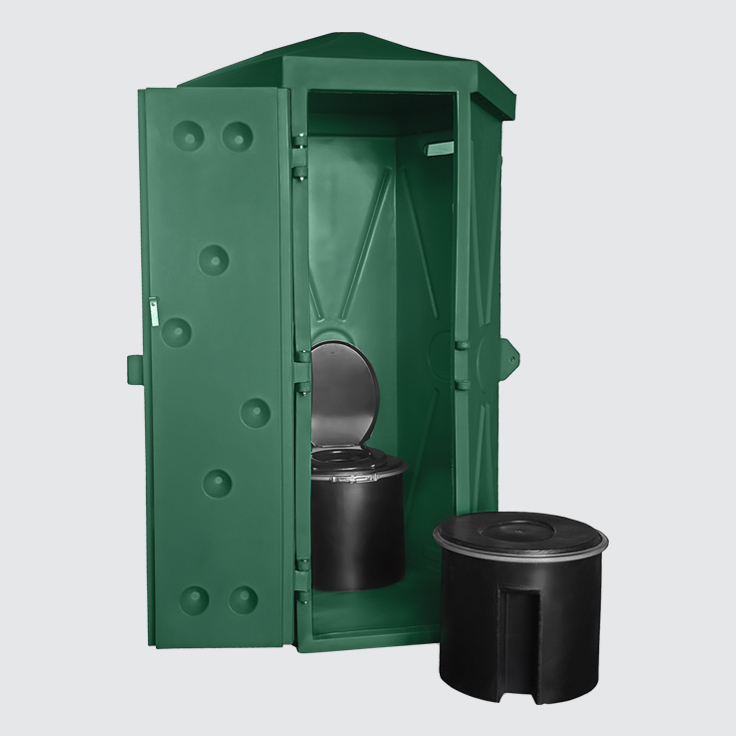 The range includes septic/conservancy tanks for the disposal of sewerage and waste, as well as mobile toilets, pit toilets and pedestals for areas without regular sewerage removal. 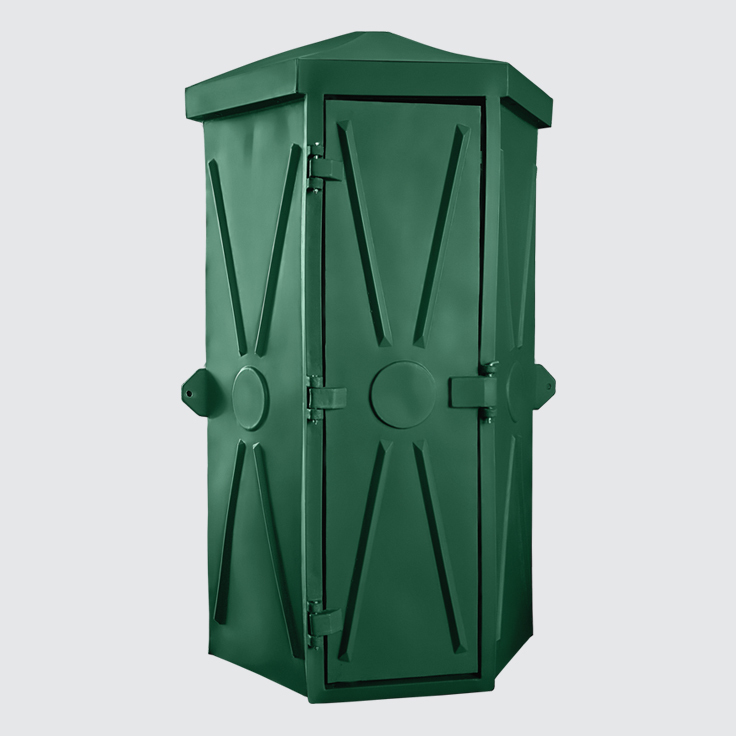 Our sanitation products are manufactured from the same quality polyethylene as our storage tanks, ensuring that they will not rust or corrode and making them resistant to soil chemicals and the chemicals/gasses present in sewerage.